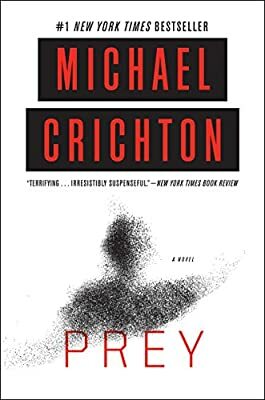 Author: Crichton, Michael Set In . . .
Michael Crichton's Prey is a terrifying page-turner that masterfully combines a heart–pounding thriller with cutting-edge technology.